Sigma Beauty Affiliate Program: NOW AVAILABLE: Individual Eye Shadows & Brow Products! 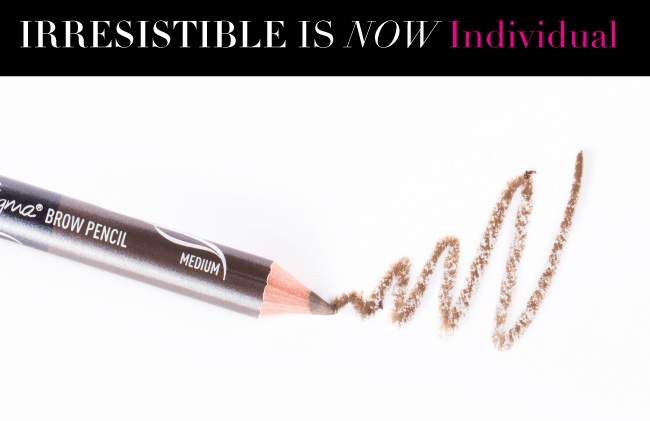 NOW AVAILABLE: Individual Eye Shadows & Brow Products! The wait is over! 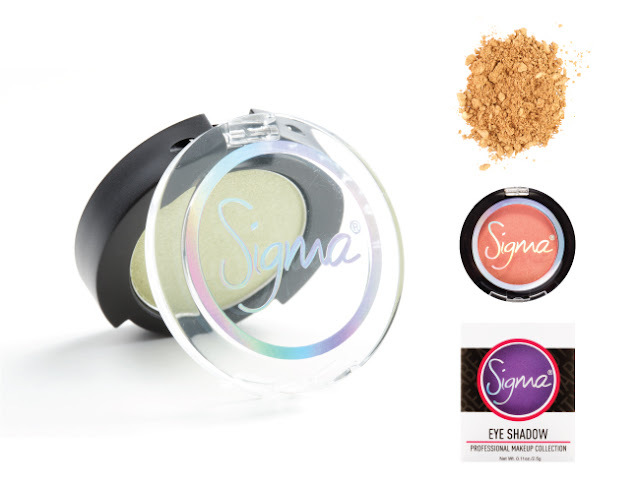 You now have the freedom to purchase Sigma eye shadows and brow products individually! 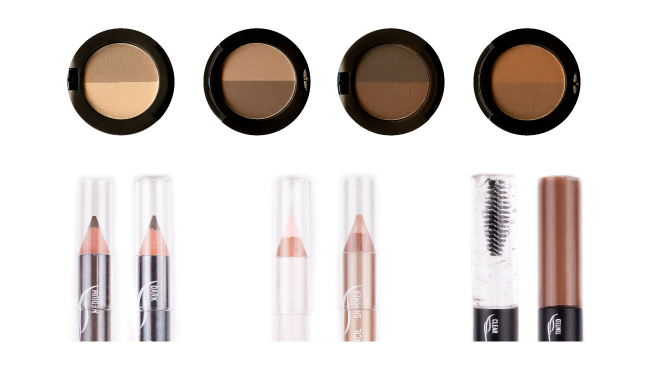 Mix and match your favorite eye shadows and brow products to get the combination that is perfect for YOU. Keep reading for more product release information, product photos and new affiliate banners! Updating your affiliate banner is a simple way to inform your blog followers of the new products! To use one of the affiliate banners below, simply save the image to your computer, upload it as a picture to your blog and insert your affiliate link as the URL. Which individual product are you most excited for? Comment below!